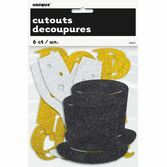 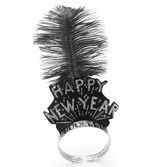 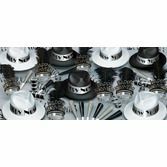 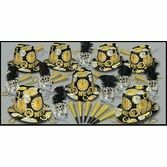 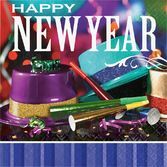 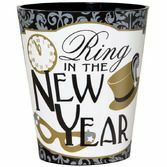 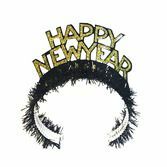 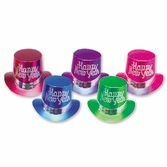 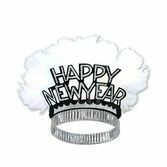 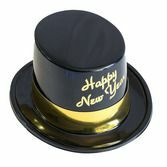 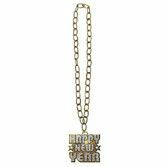 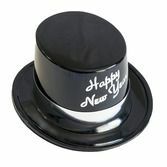 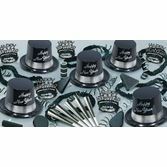 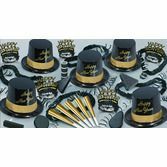 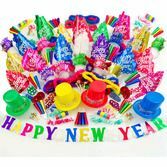 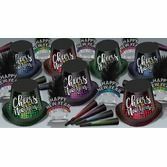 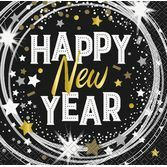 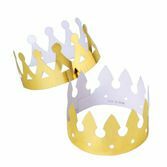 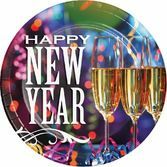 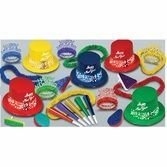 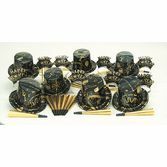 Our convenient New Year's Eve party kits have all the noisemakers, hats, and tiaras you need in one box. 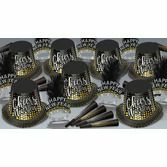 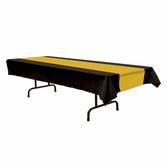 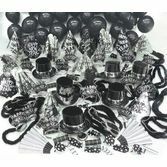 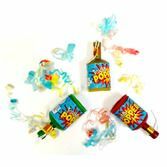 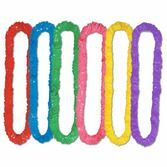 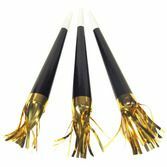 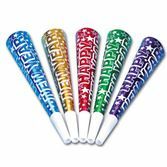 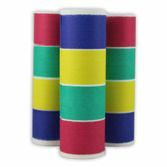 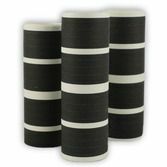 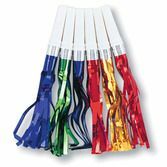 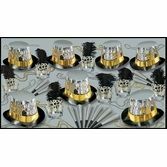 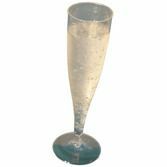 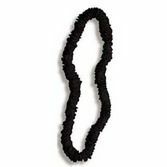 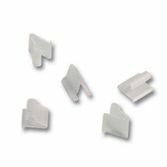 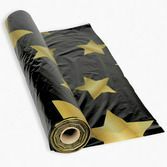 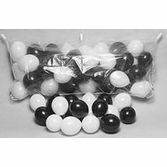 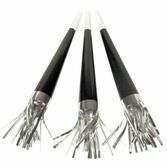 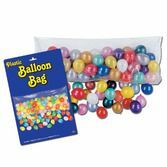 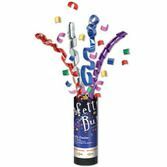 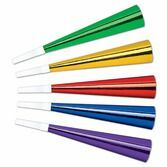 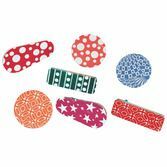 We also have a huge variety of individual party favors and decorations. 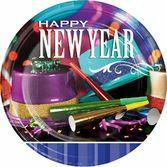 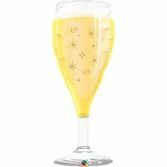 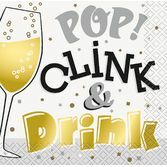 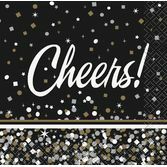 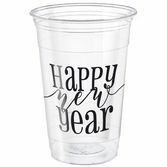 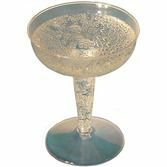 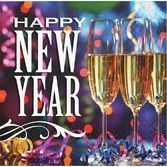 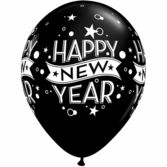 No matter the color scheme, size, or theme of your celebration, we have everything you'll need for a flawless and festive New Year's Eve.